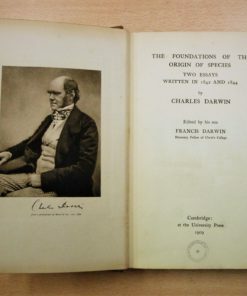 Notes: The Foundations of the Origin of Species: Two Essays Written in 1842 and 1844 by Charles Darwin; Edited by his son Francis Darwin, Honorary Fellow of Christ’s College (Cambridge: Cambridge University Press, 1909), pp. 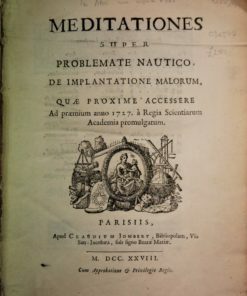 xxix, , 263. 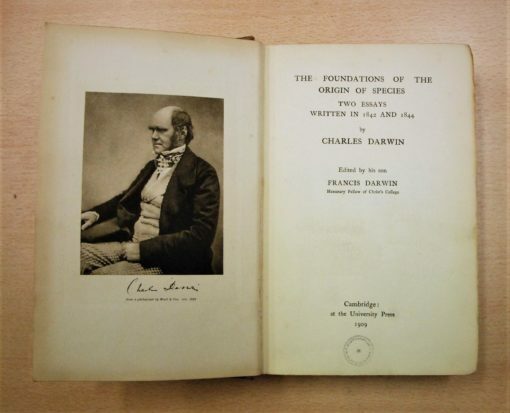 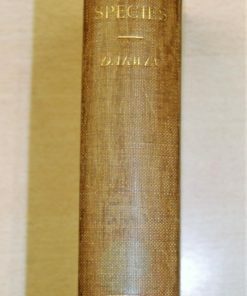 First edition of this publication of Darwin’s two groundbreaking essays together edited by his son. 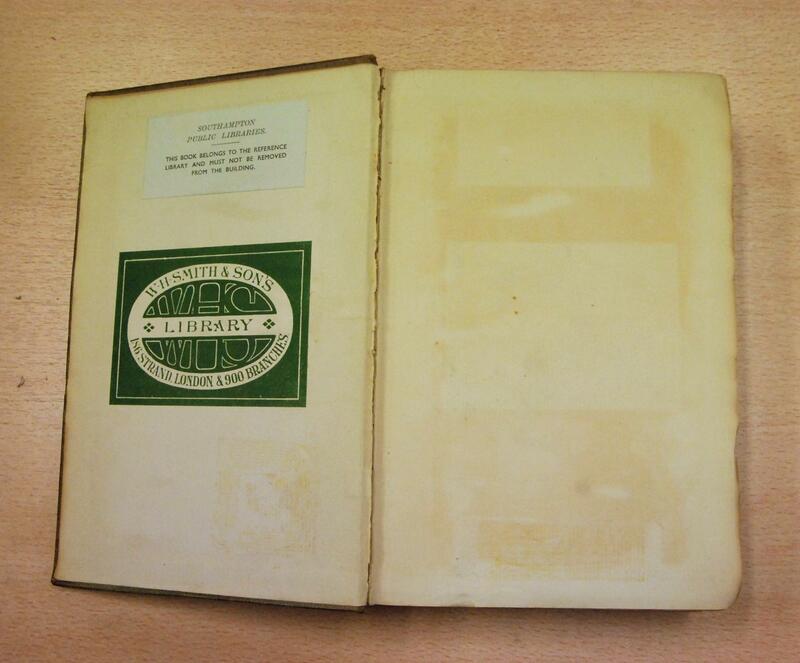 Ex library with usual stamps and sign of there having been a security tag on p. 143. 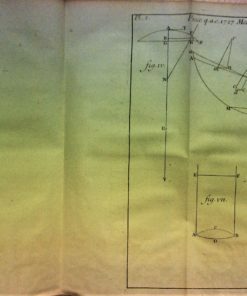 A very good copy in original green cloth, spine faded, slightly bumped at the edges, gilt lettering. 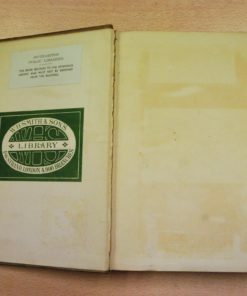 Gilt top edges of pages. Complete with photogravure portrait of author on frontispiece.